This product is available at Ebay, Banggood, DealExtreme, Amazon.de, AliExpress, Amazon.com, Amazon.co.uk. At ebay.com you can purchase Lolin ESP32 OLED wemos &for Arduino ESP32 OLED WiFi Modules+ Bluetooth Dual for only $2.35, which is 86% less than the cost in Amazon.de (€16.99). 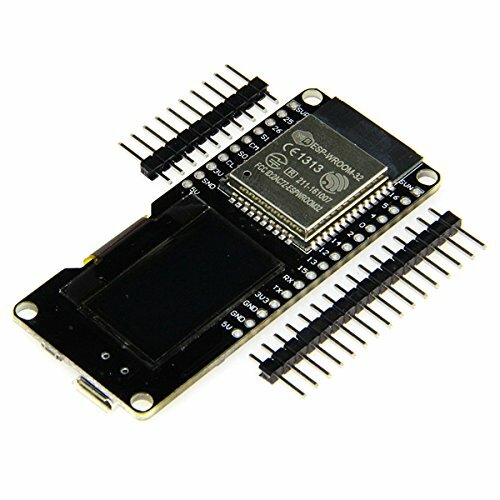 The lowest price of ILS - Lolin ESP32 OLED Module For Arduino ESP32 OLED WiFi + Bluetooth Dual ESP-32 ESP-32S ESP8266 OLED Module was obtained on 8 February 2019 2 h 06 min. This generic card is recognized as a Wemos LoLin32. It is also built on its Open Source database. Follow this tutorial to begin programming the ODD SSD1306 screens. You can also use the esp8266-oled-ssd1306 library available on GitHub. Under PlatformIO, you will find the library under number 562. The code ESP32 will be identical to Arduino code. The OLED screen can be accessed via the I2C bus at address 0x3c by default. The display is connected to ESP pins 5 (SDA) and 4 (SDC). 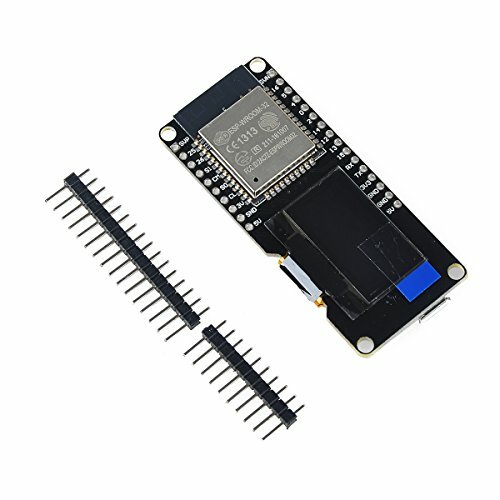 The ESPEasy firmware does not support ESP32 modules yet. It will be necessary to develop your project with code Arduino. Security WEP, WPA/WPA2 PSK / Enterprise.